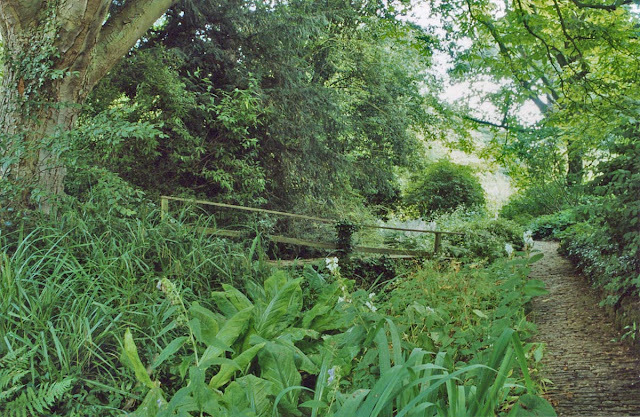 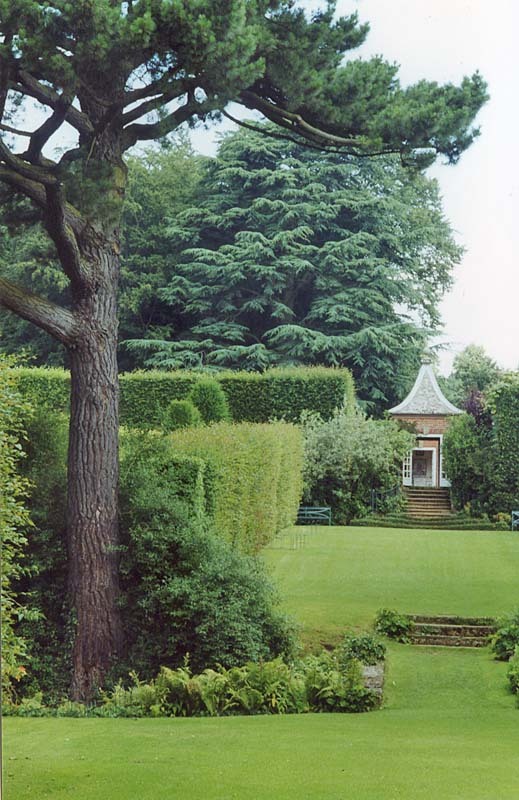 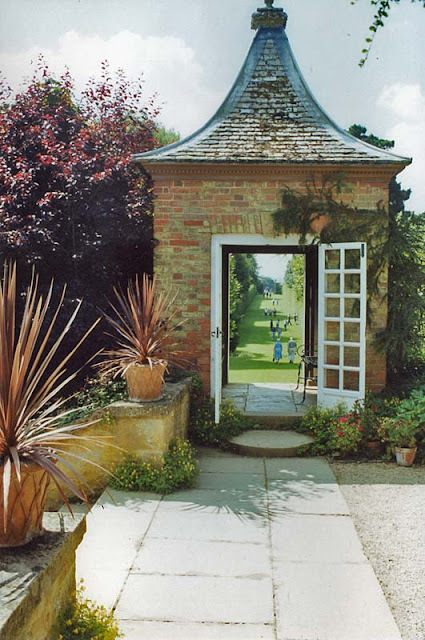 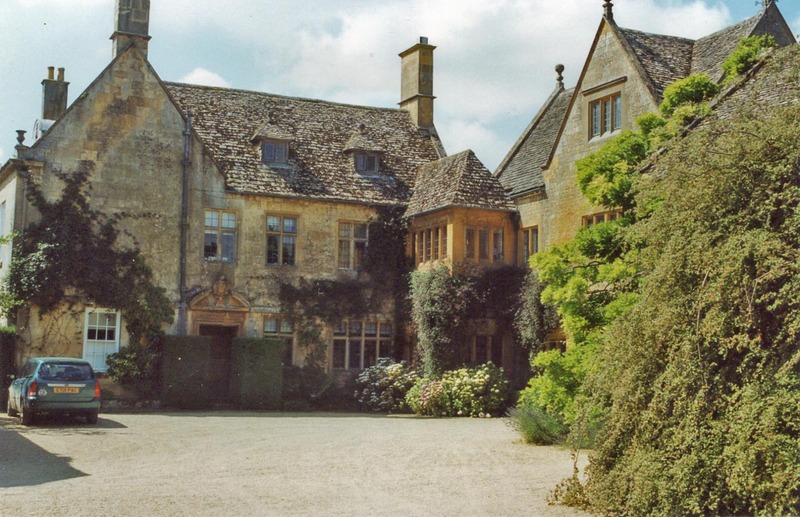 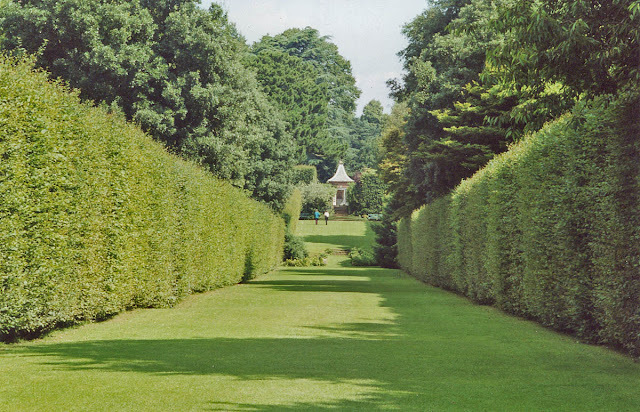 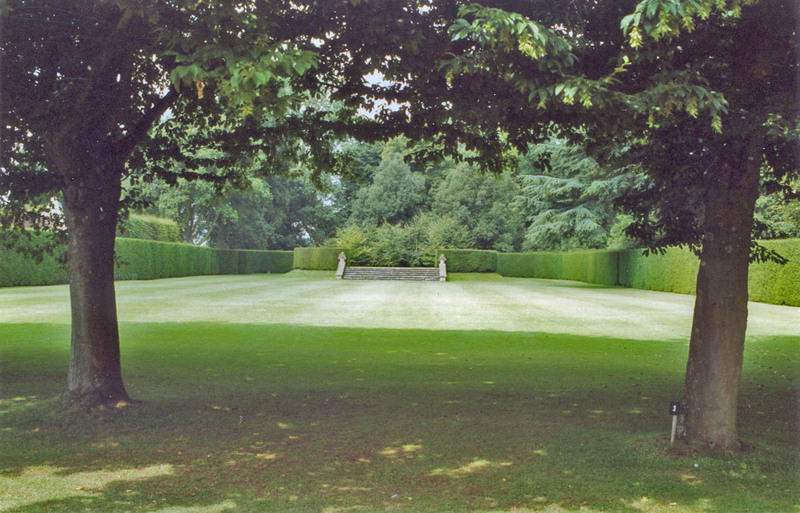 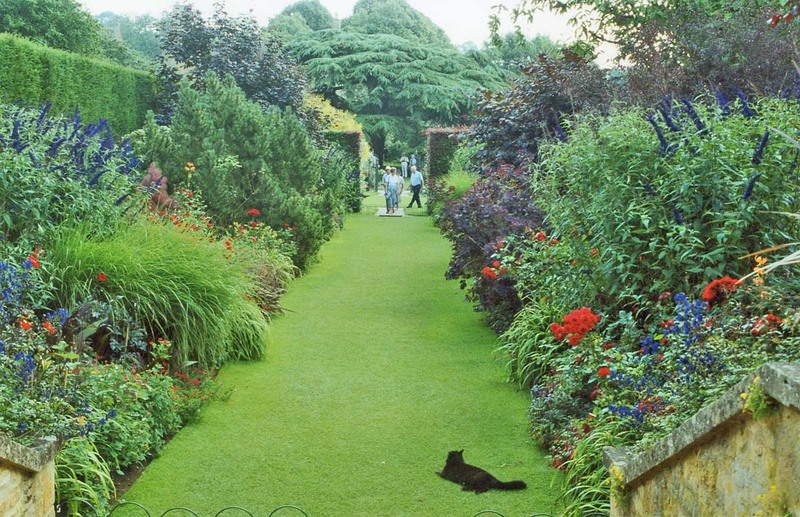 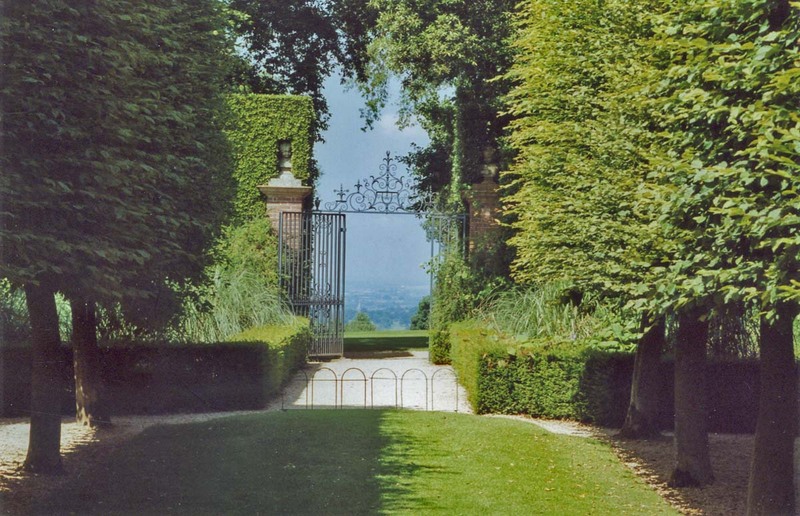 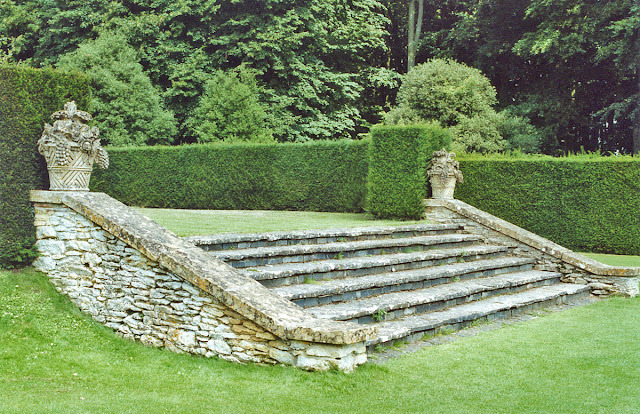 Hidcote is a garden much beloved by television presenters. 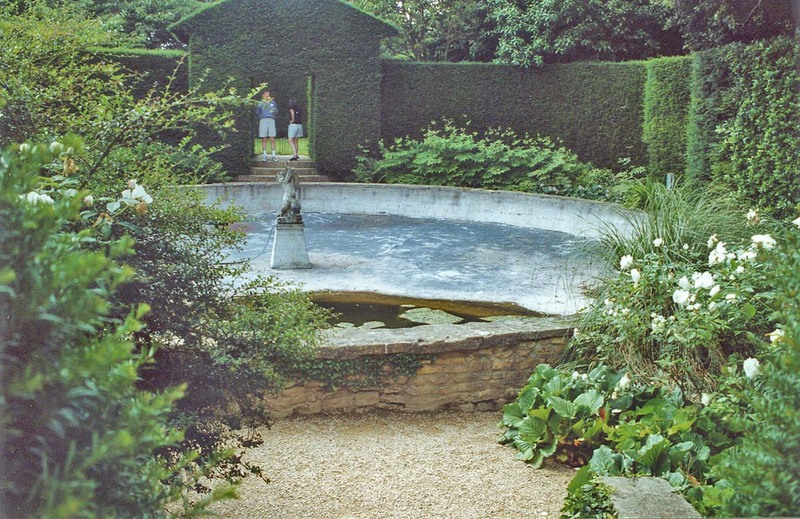 The garden has loads of ideas, and all very well executed, though it does give me the impression of being something of a theme park. 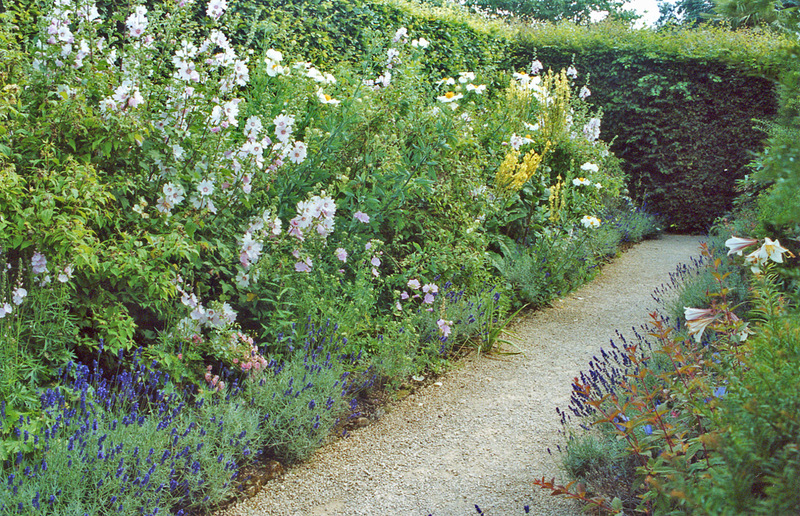 For me, a problem with Hidcote is that the garden doesn't really have a theme, other than to try to include as many different ideas as it can. 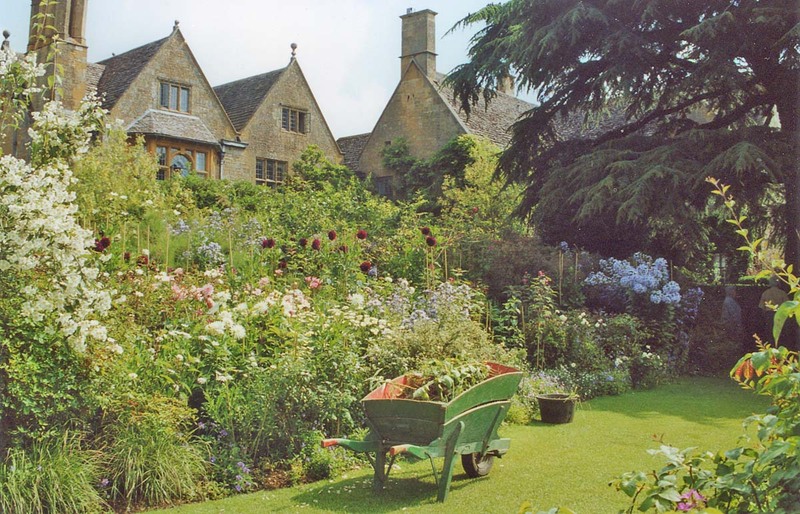 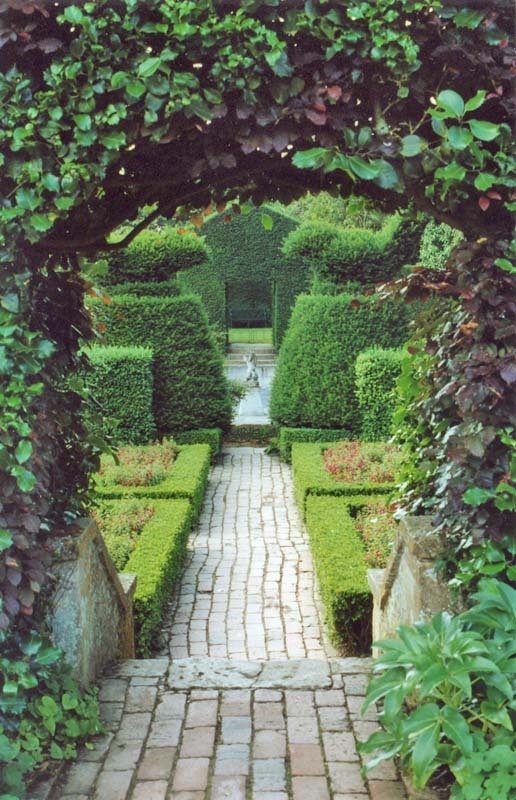 Hidcote has lots of good ideas, well executed, but, for me, it seems to me like a garden without a soul.